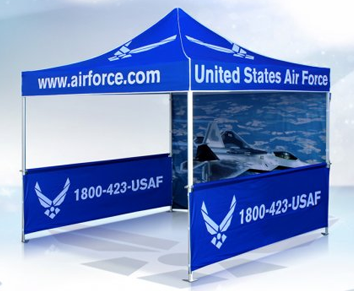 In our practice, the cast is removed on day 6, and there is no packing or splints placed inside the nose Nose rhinoplasty recovery time Nose rhinoplasty recovery time It takes 7-14 days to look presentable depending on the extent of the surgery Nasal fracture There are many times the x-rays show a nasal fracture, but the nose looks fine, and there have been many cases where the x-ray is negative, but there is clearly a deviation when seen in person Tip rhinoplasty A procedure that focuses on the tip only is called a "tip Rhinoplasty"
EvolutionTents.com is NOW EventHardware.com Offering you more than just great tents! 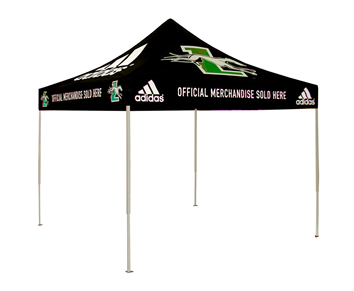 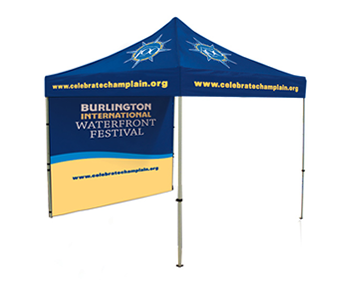 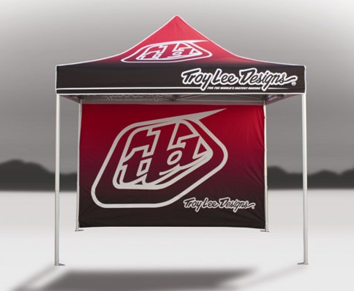 We offer a range of high-quality tents and canopies, and fantastic custom print options. 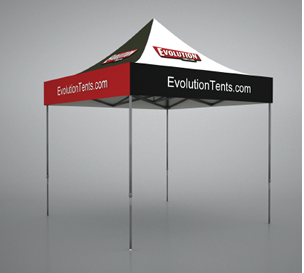 Our tent product line features the Evolution Steel (EVS) and Evolution Aluminum (EVA) models - learn more about them here. 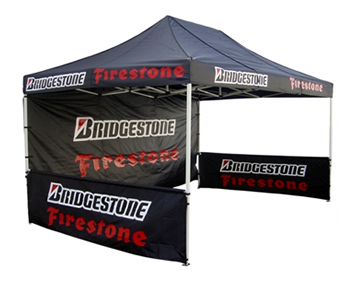 Ask about our range of top rated flags and banners - great for sporting events, trade shows, advertising and more!